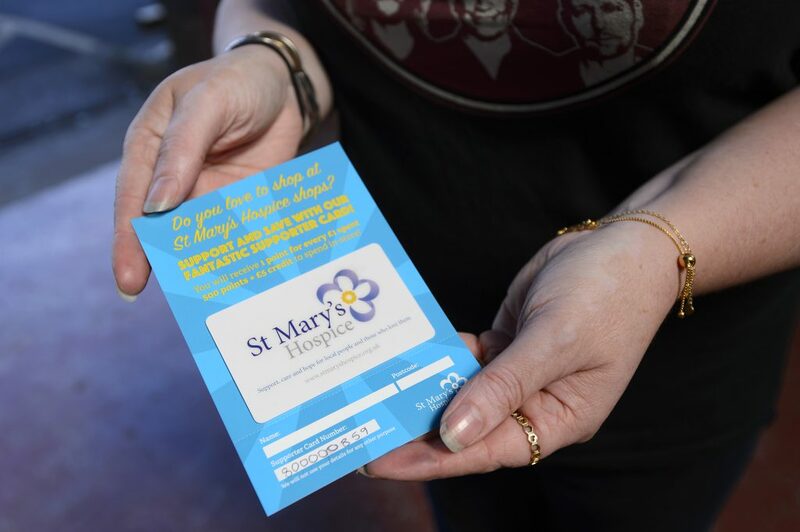 St Mary’s has 7 shops which include a furniture warehouse and a gift shop; the aim of these is to provide a regular and sustainable source of income that supports the good work of South Cumbria’s only adult hospice. To us, our shops are the public face of St Mary’s and bring awareness of what we do into the heart of all our communities. We share the love for St Mary’s through the sale of fantastic items at great prices. We believe our shops should reflect the same high standards of excellence and professionalism that are found in our delivery of services. For this reason we try to offer all of our supporters the most attractive shopping experience possible and always with a warm welcome. We want you to find a bargain but enjoy shopping at the same time! We are always looking for volunteers to help in our shops. To see our current vacancies click here for more details, just 3 hours a week can make a huge difference.